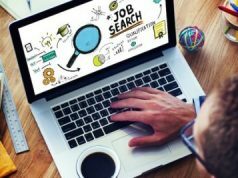 How to be job ready before completing your graduation? Success tips to help you be super-successful at work. Know the right steps to waltz your way to success in the new job and improve your skills. 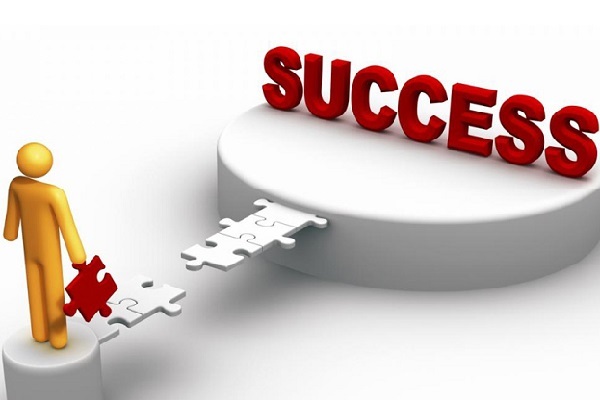 Success tips to help you be super-successful. It can be so tempting to sit and relax when the race to write an attractive resume, perform brilliantly in the job interview is over. You might want to sit back and enjoy the new job in hand. However, don’t make that mistake. Take all your energy to the job and follow these success tips and make them a habit to be super-successful at work. Perfection and seeking perfection is great. It allows you to push yourself. However, sometimes we spend too much time in thinking what went wrong or what we did wrong that to focus on the positives. Instead of wasting your time on the things that are not part of your aptitude, spend time with things that channel your core strength. Prioritize your greatest skills and use them and focus on them while improving yourself in other sections. A new job, a new team- it can get really tough to get a hand of what your team might actually want and what role should you play to complete the family. Spend the first week in the office trying to understand the priorities of the team. Know what they are aspiring for and what is the ultimate goal they want to achieve and then channel your resources and energy towards achieving it. Analyse and ask what is the biggest obstacle that the team is facing and what can you do to overcome it. It doesn’t matter at which position you join the new company, you should work on your communication skills to know the people around the office better. Communication is one of the surest of all success tips and you should use it to your advantage. Talk to people about work and talk them about things outside of work. Listen to them, observe, ask questions to understand things better and keep the bag of criticism aside. Sponge in all the information you get about the working of the company, its objective and work them over in your mind before acting accordingly. Office is all about learning new things everyday. You cannot be stagnant and expect to do well. A mentor can help you succeed and learn something new while helping you improve on your current skills. Many companies have mentorship programmes and they encourage new hires to explore their skills through it. In case your company takes no such initiative, you can choose your mentor yourself from the group of people you already know. Few days in the office and you will get a fair enough idea of who is the right person to go to with all the work related issues and who has a deep understanding of the working of the company. Use these success tips and succeed in your new job while enjoying the whole process and building yourself up. Give yourself some time to learn and don’t be too hard on yourself. Take a deep breath, relax, look around you and find the right key to success. I drink (coffee) and I know things. A realist who builds castles in the sky and believes in centaurs and the power of the force. There are too many stories in my head...and you are invited to be a part of them.